administering his holy Sacraments. Thirdly, there are deacons who assist bishops and priests in all of this work. It is also a special responsibility of deacons to minister in Christ’s name to the poor, the sick, the suffering, and the helpless. ree orders; and for this purpose these services of ordination and consecration are appointed. 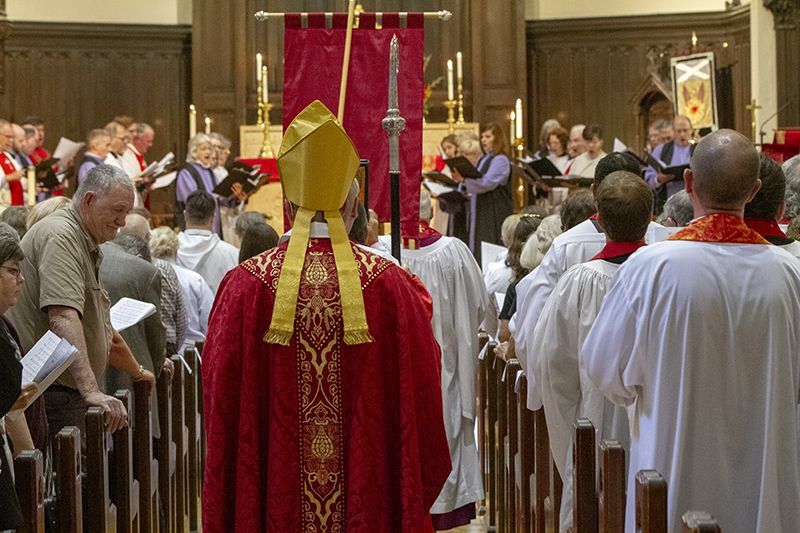 No persons are allowed to exercise the offices of bishop, priest, or deacon in this Church unless they are so ordained, or have already received such ordination with the laying on of hands by bishops who are themselves duly qualified to confer Holy Orders. amation of his Gospel everywhere. Accordingly, the manner of ordaining in this Church is to be such as has been, and is, most generally recognized by Christian people as suitable for the conferring of the sacred orders of bishop, priest, and deacon. St. Andrew’s has been located across from the governor’s mansion in the heart of the capital city since 1869. 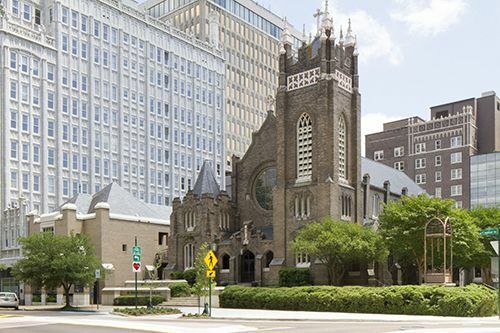 From this southeast corner of Capitol and West Street she has offered an Episcopal response through the decades to a deeply southern, but ever-changing city. Street parking is available around St. Andrew's on Pearl, West, Capitol, and Congress Streets. 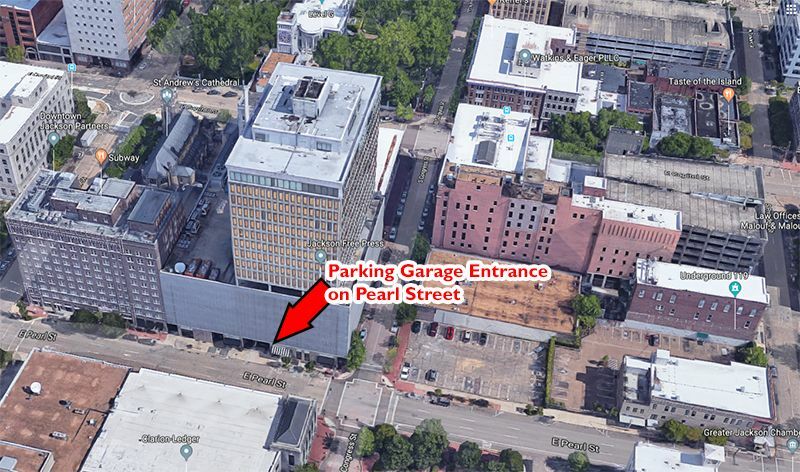 We are also connected to a parking garage (Capitol Towers) that has an entrance to the Cathedral that is free to park on the weekends and after 5:00 p.m.
For handicap parking, you will need to park on Capitol Street in front of the Cathedral or in the Parking Garage.